Today we take a trip back in time to remember some of the most emblematic boats in history. Some become famous for their triumphs in wars or battles, others for their glorious deeds, some for the tragedy they brought with them and one has even become a legend. From Smooth, experts in boat rental and charter in Ibiza, we tell you a bit more about these emblematic boats. 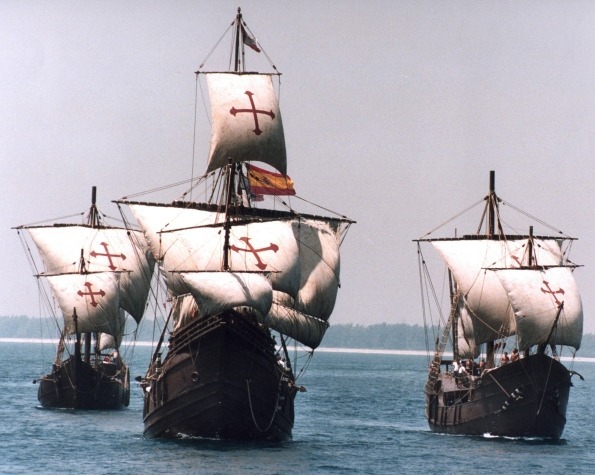 The three caravels that led Christopher Columbus to make history when discovering the New World on October 12 1492 while trying to establish a new commercial route to the East Indies. 88 men accompanied the explorer on the long and dangerous voyage across the Atlantic, departing from Palos de la Frontera on August 3, 1492. 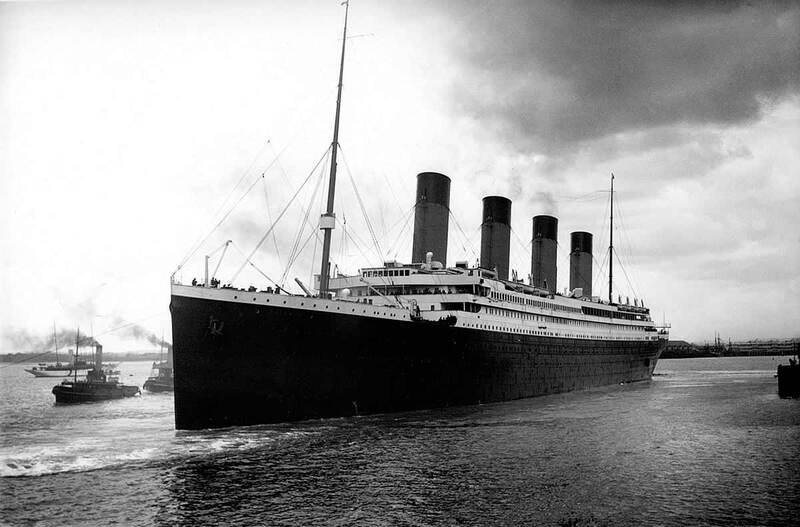 Named the unsinkable, the Royal Mail Steamship Titanic was once the largest and most luxurious boat ever built. Built at the Harland and Wolff shipyard in Belfast, it departed from Southampton for New York on Wednesday, April 10th, 1912. Four days later, the tragedy that inspired James Cameron’s film took place. 1,517 people out of the 2,223 who were on board drowned, making it one of the biggest nautical disasters in history. The precarious safety conditions – such as the existence of lifeboats for only 1178 passengers – drove to the implementation of the International Convention for the Safety of Life at Sea, which still governs today’s maritime safety. This was a British first-rate ship of the line of the Royal Navy, known for being Lord Nelson’s flagship at the Battle of Trafalgar in 1805. 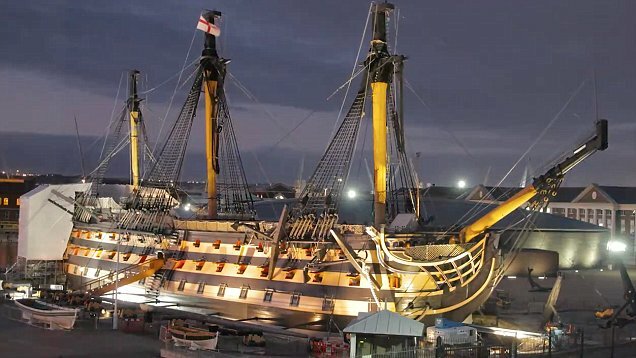 His Majesty’s Ship Victory is the world’s only line vessel to be kept in original condition, serving today as a museum in the port of Portsmouth (Hampshire). It is still active as the flagship of the First Sea Lord, being the world’s oldest naval ship still in commission. 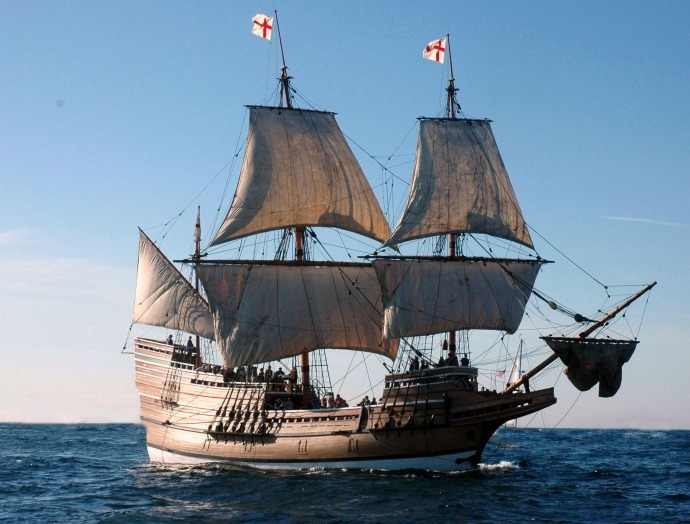 The Mayflower was the vessel that carried the Pilgrims to the shores of the New World in 1602. The ship transported the102 people who would become the first settlers, establishing themselves in the coast of Massachusetts and forming the colony of Plymouth. It was the three-masted barquentine in which the Imperial Trans-Antarctic Expedition, led by Sir Ernest Shackleton, was carried out in 1914. Trapped by the ice of the Weddell Sea in January of 1515, sinking on November 21, the Endurance left the 28 men of the expedition alone on the ice in what would become one of the most epic stories of heroism and survival of all times. His Majesty’s Ship Belfast was in its time the largest and most powerful cruiser in the Royal Navy, playing a key role in the Arctic convoys, the Battle of North Cape and the Normandy Landing. 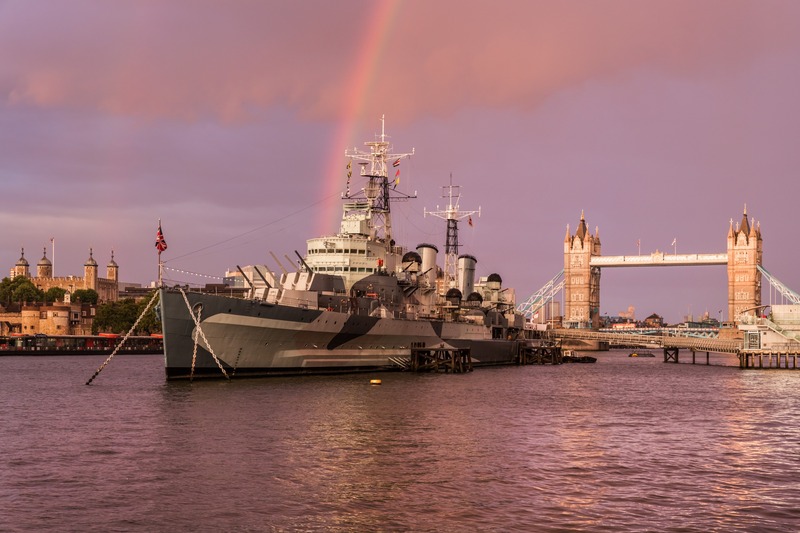 Today it is permanently moored on the River Thames and serves as a museum to be recognised as one of the most emblematic boats in history. 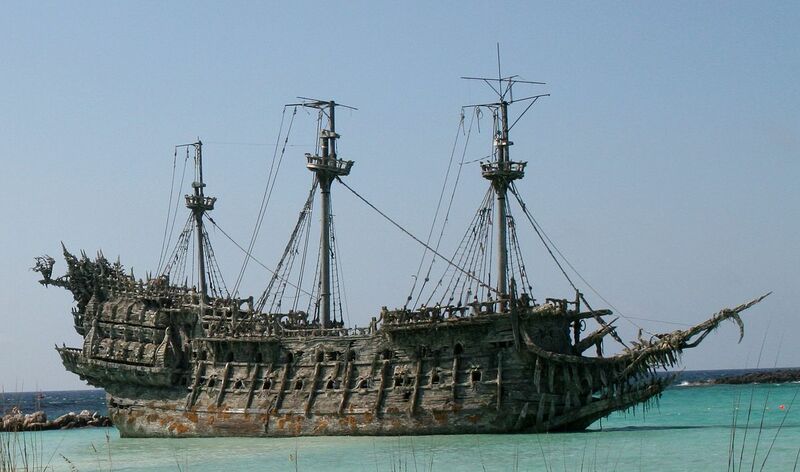 This ship has inspired all sorts of ghost stories, pictures, films and operas, becoming a legend. Led by Van der Decken, the ship was caught in a fierce storm that threatened to sink the ship near the Cape of Good Hope. Convinced that he would be able to overcome the storm, the Captain refused to change course and pressed on, swearing a blasphemous oath. His actions condemned him to never make port and doomed the Captain to sail the oceans for eternity, inspiring the movies of Pirates of the Caribbean.